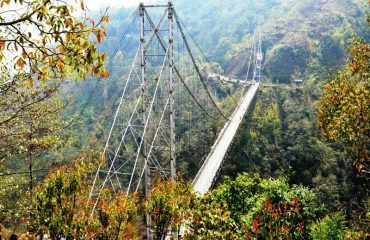 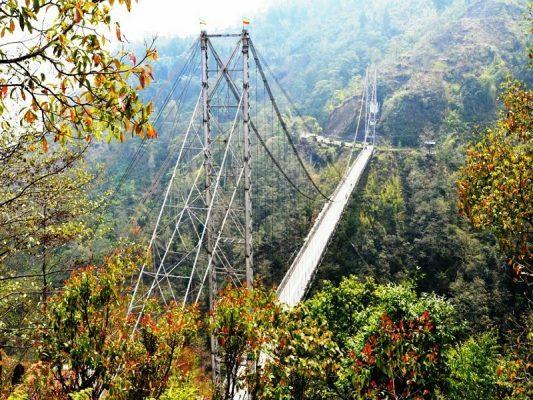 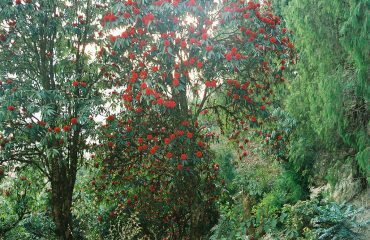 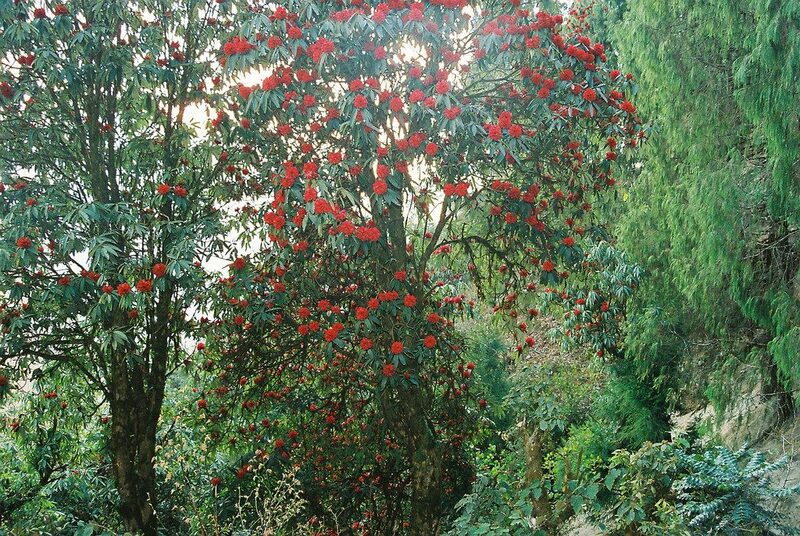 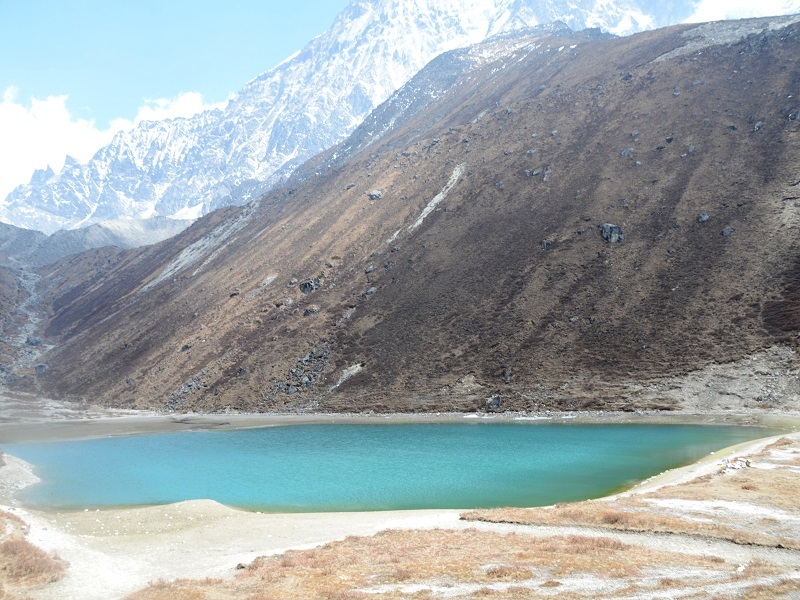 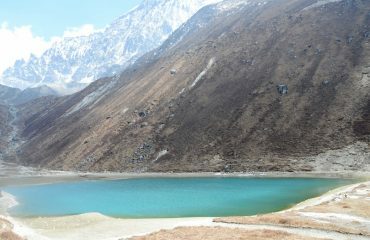 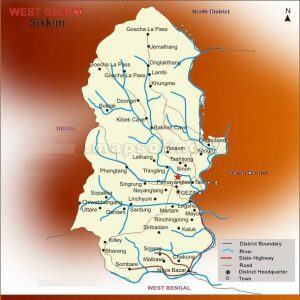 West Sikkim is the second largest district in the Indian state of Sikkim with an area of 1,166 sq km. 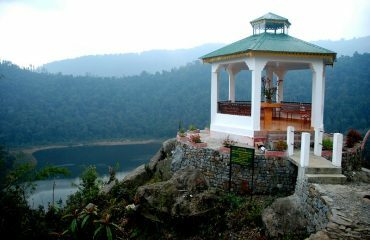 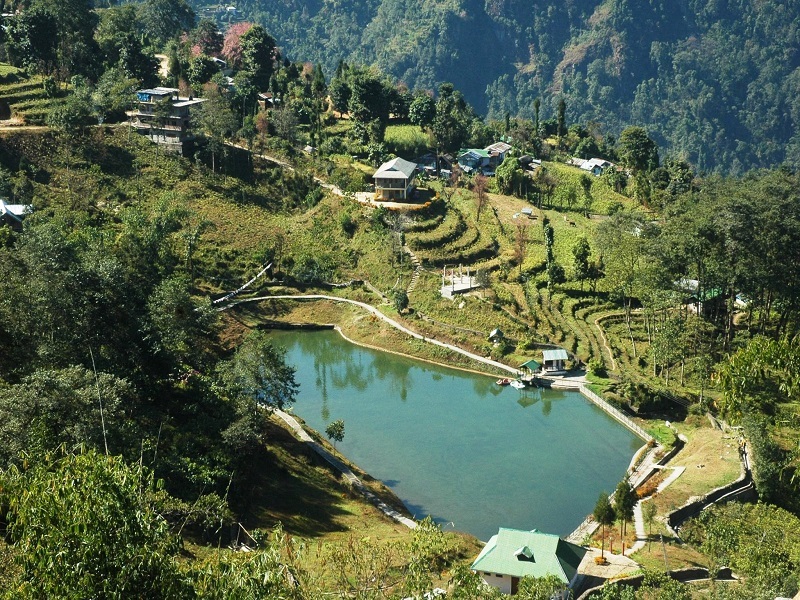 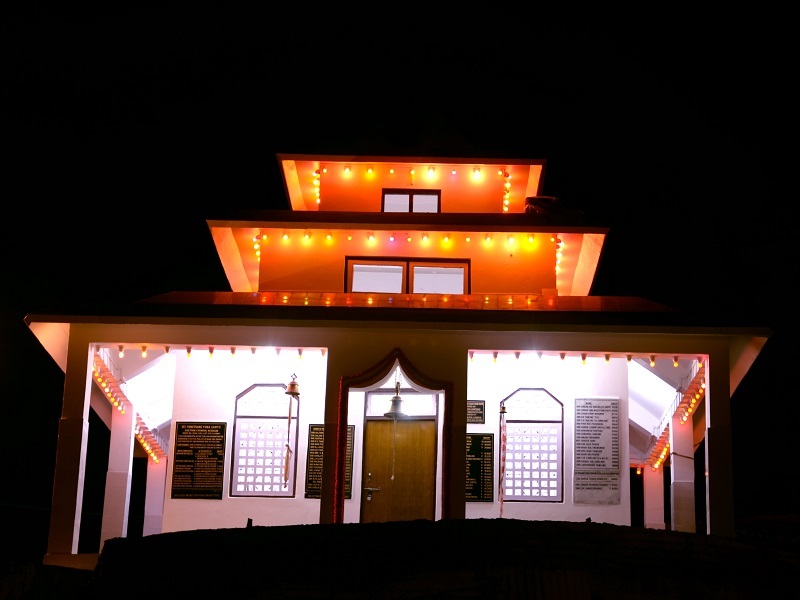 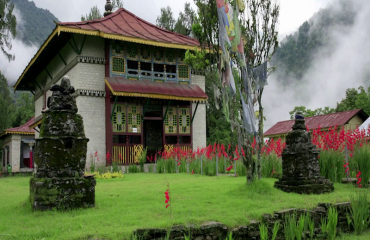 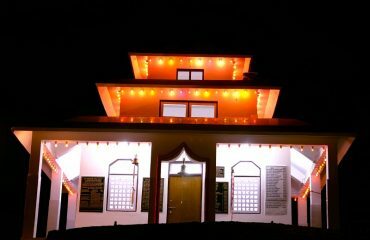 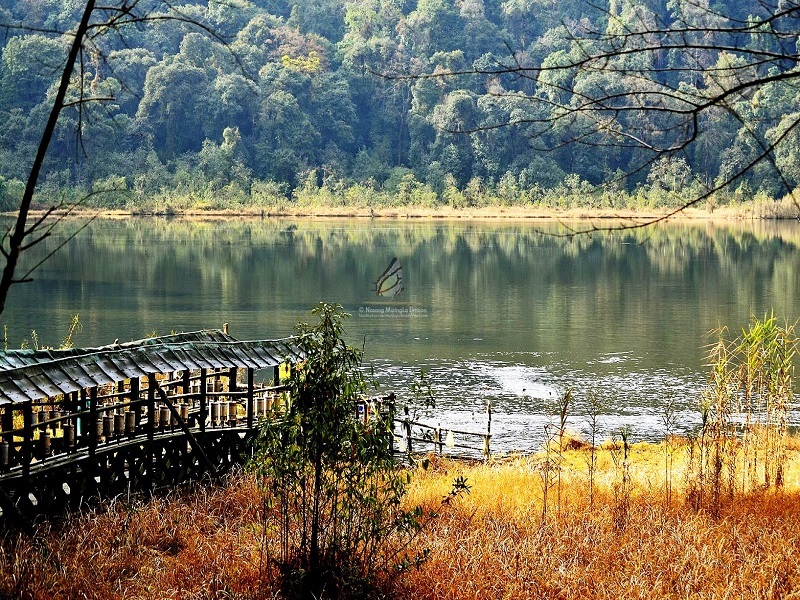 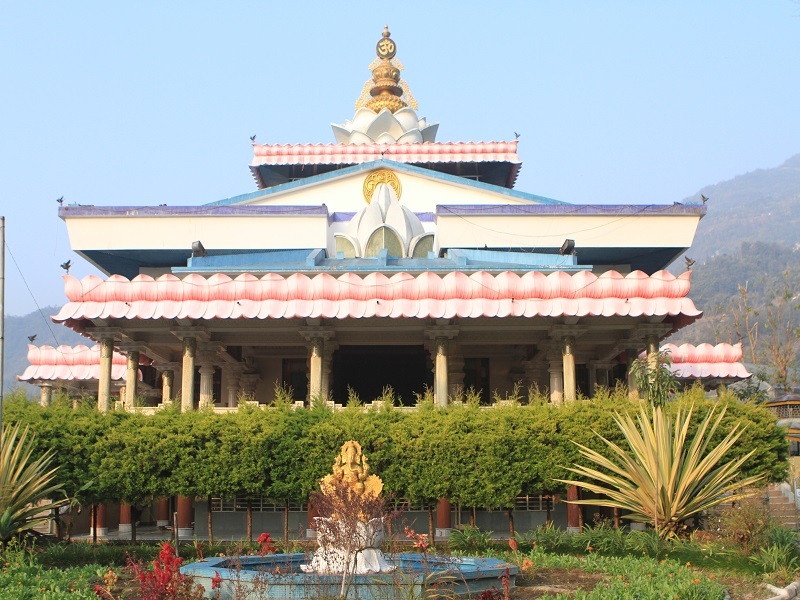 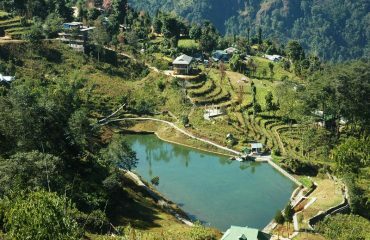 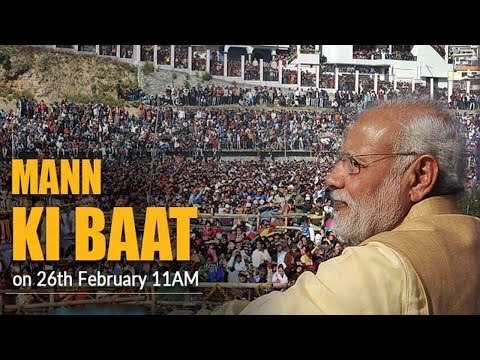 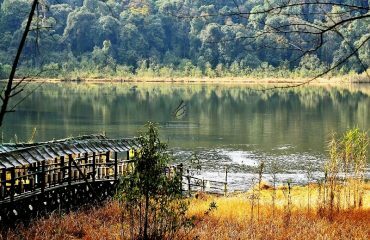 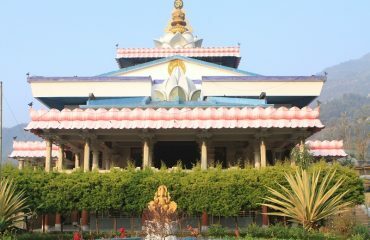 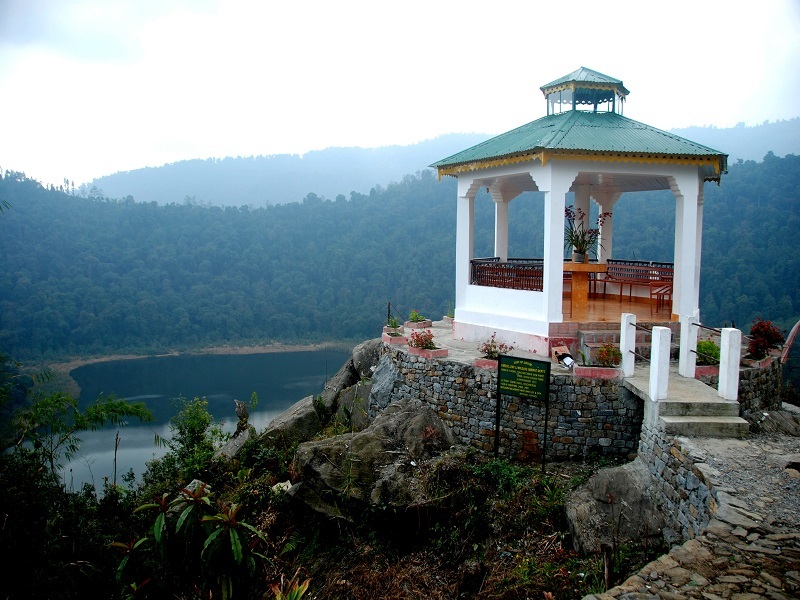 The headquarters of the district is at Gyalshing, also known as Geyzing.The town is connected to the capital Gangtok by a metalled road. 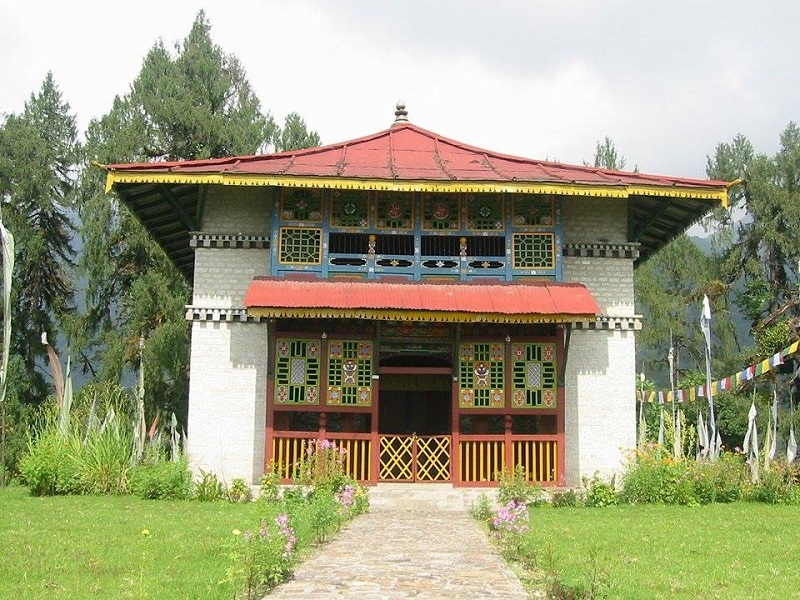 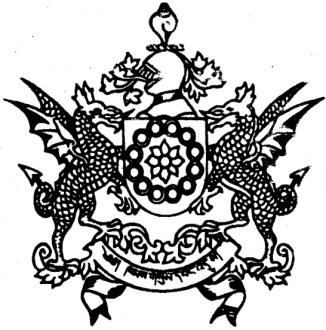 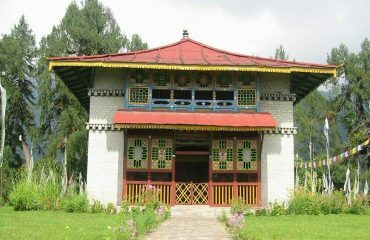 Geyzing is also connected to the West Bengal towns of Darjeeling and Kalimpong via Jorethang.